"PTCJ shines on empirical detail and an illuminating account of how policy transfer works in criminal justice. ...highly recommended for readers interested in understanding the current state of criminal justice policy. "Political Studies Review"A very interesting book and excellent at setting the context of criminal justice policies in the UK. 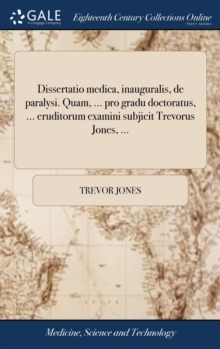 Thoroughly researched and written in an engaging style. 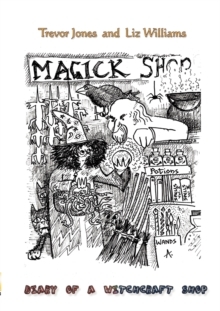 "Tina Eadie, Senior Lecturer, De Montfort UniversitySince the late 1980s, it seems that policy-makers and politicians in the UK have increasingly looked West across the Atlantic for inspiration in the field of crime control. More broadly, recent years have seen a growing focus upon the extent to which, and ways in which, policy ideas and practices travel within and across national boundaries. 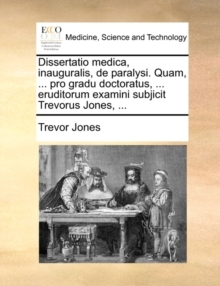 Scholars from a number of disciplines have become increasingly interested in the concepts of `policy transfer' and related ideas. 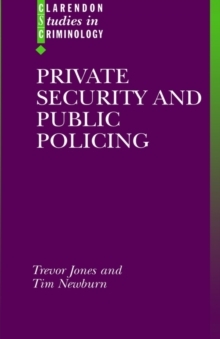 This book contains the first major empirical study of policy transfer in the field of criminal justice and crime control. 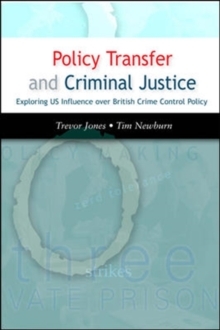 It focuses upon policy transfer from the USA to the UK, and undertakes a detailed examination of the processes of policy change in three key areas that have been widely perceived as imports from the USA: the privatization of corrections, `two' and `three strikes' sentencing, and `zero tolerance' policing. Drawing upon a wealth of documentary evidence and interviews with leading politicians, policy makers and other key players in policy developments, the authors explore the complex processes involved in policy transfer and analyse the nature and degree of US influence in these areas.